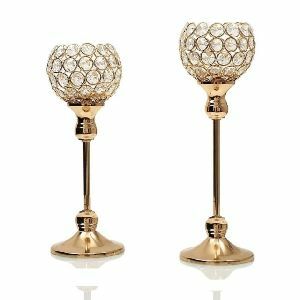 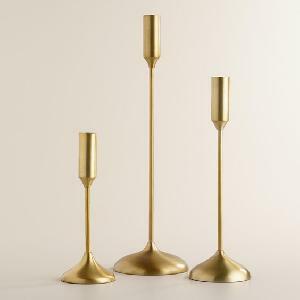 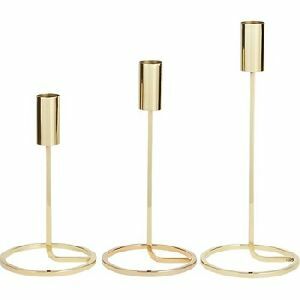 FROM a table center piece to a candle holder, this aluminium candle stand is stylish and versatile with brass plating which is made in moradabad. 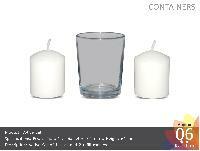 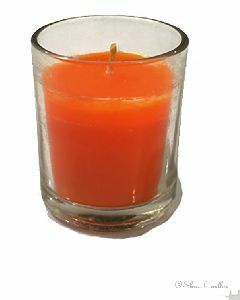 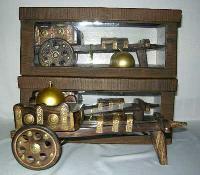 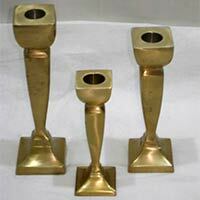 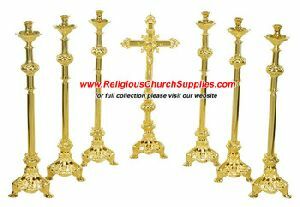 We are offering premium quality Pillar Candle Holder Sets in the market. 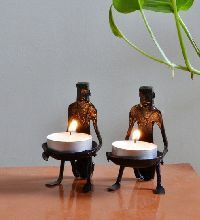 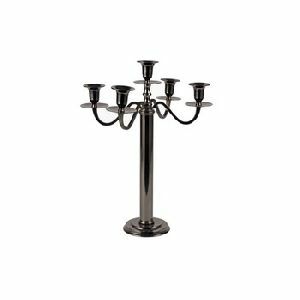 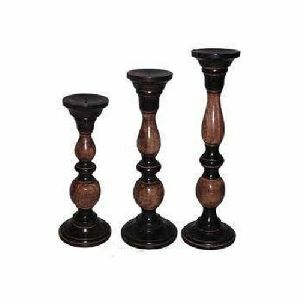 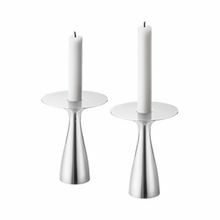 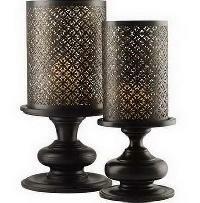 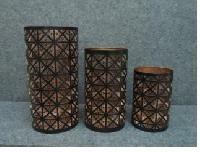 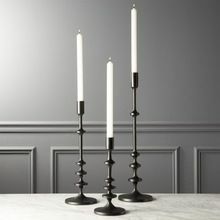 Available in the sizes of 45.5 cm and 39 cm, these Pillar Candle Holder Sets feature brown black grill. 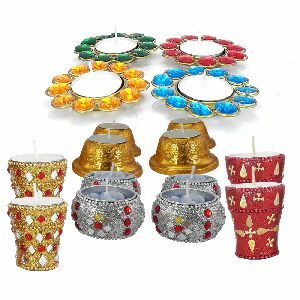 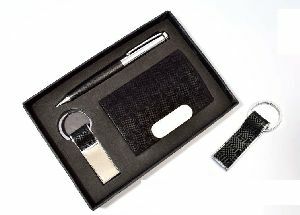 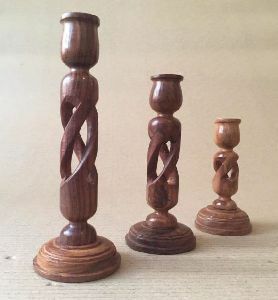 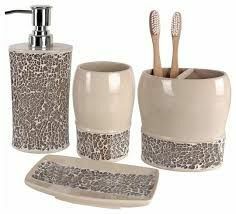 We are very strict in delivery deadlines, and are capable of offering these Pillar Candle Holder Sets in suitable packaging to ensure safe transportation of goods. 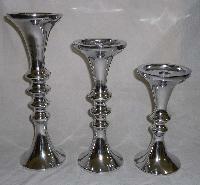 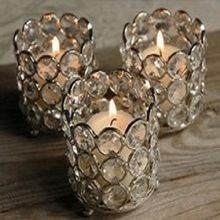 We are offering shiny aluminium candle holder set/3pcs. 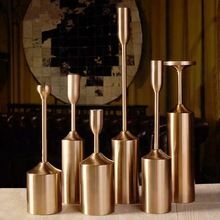 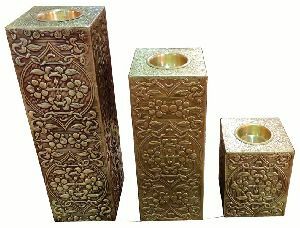 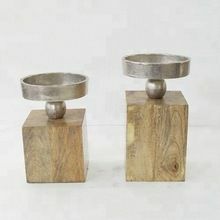 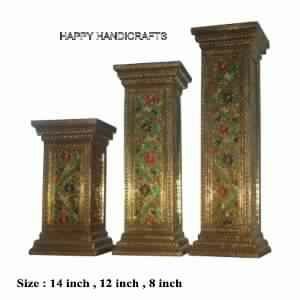 We make available Iron Pillar Candle Holder Set in standard sizes measuring 28cm x 15cm x 11cm and more. 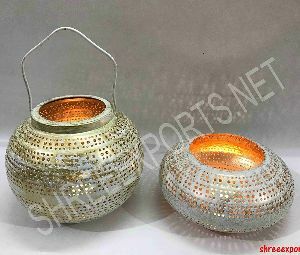 Backed with industrious professionals, we keep a stern check on the products to ensure that the range is commensurate to international norms. 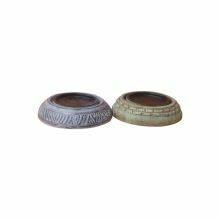 We are designated with a position of trustworthy suppliers involved in dealing with Iron Piller holder and offering the best deals.